An effective dermatological cream, Dermaclens is highly useful in treating various skin problems. It helps in faster recovery and prevents severe skin infections. 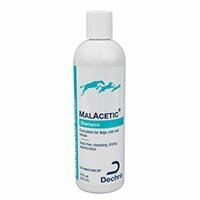 This antiseptic cream provides quick relief and activates regeneration of cells, healing the damaged skin in cats. This special skin care cream works as a soothing layer when bandaged while dressing the wounds. Same as dogs, cats do get cuts and wounds. It is important to attend such abrasions, which when ignored leads to severe infections. 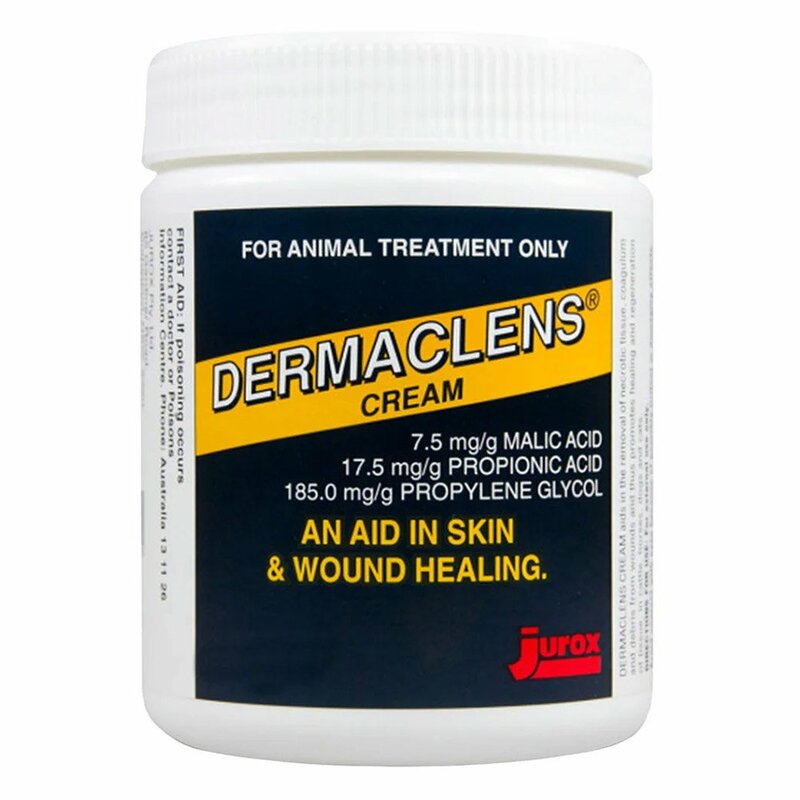 Dermaclens skin cream works perfectly in wound management. 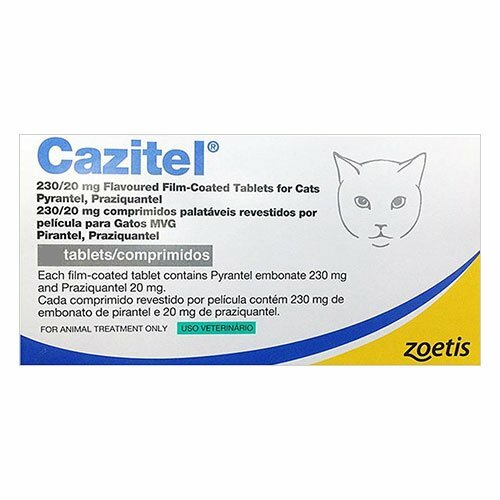 Apart from cleansing property, the cream heals various cat’s skin problems such as lesions, abrasions, cuts, wounds and any such issues. Before applying Dermaclens cream on the infected area, properly clean the portion with sterilized cotton wool. Spread the cream in a thin layer on the wound once or twice a day or as directed by your veterinarian. Depending on the severity of the condition, use this antiseptic cream. 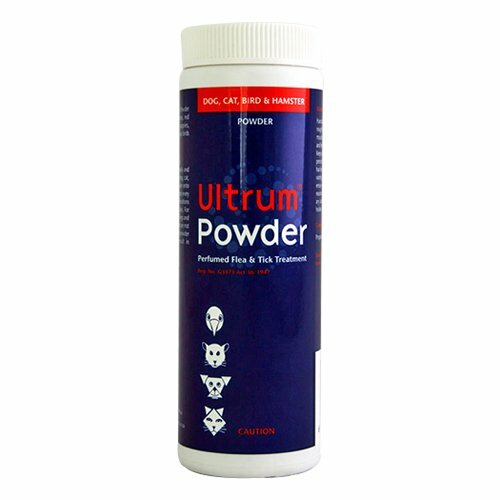 While applying this cream on your pet, ensure to wear gloves or wash hands before treatment. Never bring cream near to your eyes. If gets in contact accidentally, wash your eyes for 15 minutes or until the eyes are free from residue. Keep Dermaclens in a dry place and at 68°-77°F temperature. Store it away from kids and pets. This dermatologist cream is for animal use only. When accidentally swallowed, Dermaclens leads to nausea, headaches and abdominal disturbances. If accidently swallowed, properly rinse the mouth with water and give plenty of water to drink. Be careful not to induce vomiting and immediately seek medical advice. Dermaclens is an absolute delight to have in your emergency kit for the lovely cat you pet. Any wounds or skin issues can be healed and recovered at a fast rate. It does not also irritates the skin when applied.. This is by far the most effective ointment that is not only easy to administer, but is also quite safe on my kitty. 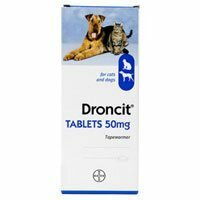 I have been getting this antiseptic cream from BudgetPetCare on a regular basis. 296 of 334 found this review helpful.